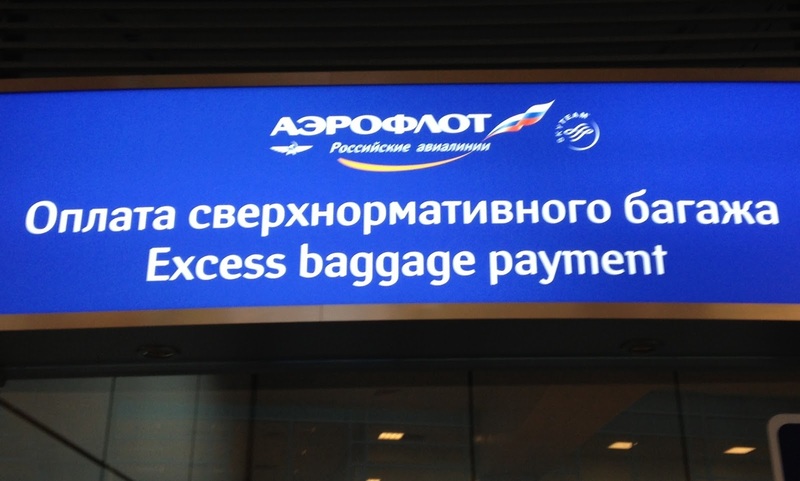 Red Thread Adventures: Welcome to Russia! To Build a Fire is a short story by Jack London that describes an arrogant man's walk from one trading post to the next in the dead of a winter along the Yukon Trail. London is unsympathetic to his central character, as unsympathetic as nature is. At the start of the story an old timer warns the man, if it's fifty below, don't venture out without a partner - better yet don't go out at all. Even the man's dog knew better, but the man goes anyway. And dies. Not much has changed in the hundred years since that story was written. Caution in the frozen north pays rewards and success goes to those that are prepared and respectful of nature and her awesome abilities. It's been said that nature has nothing to fear from man and that when it is time she will reclaim her birthright. When she does, we humans shall sit down and we shall sleep the most comfortable and satisfying sleep ever known. I digress. The art of over-preparation and overpacking for these adventures has its consequences. Having frequent flyer status on Delta allows me to carry two bags for free. 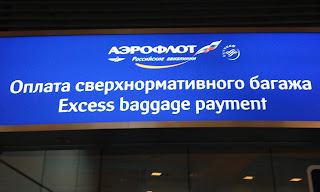 Aeroflot, a Delta Sky Team partner airline, could apparently give a toss and told me I could only check one bag, the other one I'd have to pay a surcharge for. The pretty brunette counter agent looked at me with solicitude, but made a lackluster shrug that said, "Really, I can't do anything. Decisions need running up the management chain and if the manager won't return my call then, gosh, comrade there's really nothing I can do. You will just have to wait." Initiative, I realized at that moment, relies on trusting people to do the right thing without supervision. Trust is still in short supply in Russia. It will take a couple more generations before the double double checks become the exception rather than the norm. Eventually I was directed upstairs where I talked with a ticket agent who said the same thing, that my fare allowed only one checked bag. She then sent me over to the check-in clerk who momentarily gave me a little hope that I might get away with it. No such luck. The mousey agent's fearsome middle aged supervisor said 'Nyet!' and I was sent packing to the excess baggage desk manned by the most ferocious looking woman yet. She hit me up for a $70 surcharge and made me feel like I was lucky not to have been arrested as well. Cutting back into the boarding pass line I heard someone behind me calling my name, "Mike! Mike!" It was Zaya, my traveling partner for this trip. At the last minute she had decided to abandon her original plan of taking the Trans Siberian Railway from her home town of Ulan Baatar in Mongolia and flew instead. We hadn't seen each other or spoken since we parted ways in Peru four months earlier. After we checked in we spent some time catching up. Zaya is in her heart a romantic, even if she is unsure if she will ever fall truly in love. She wasn't having much success in that department, but was happy to know that I'd gotten engaged almost as soon as I returned home from Peru. I had a feeling her luck was about to change and that someone would sweep her off her feet - if they could only keep up with her.